The proposed Lagos Calabar rail project and the absence of provision of funding for the project has raised eyebrows. The legislative and executive arms of government have traded blame after initial reports that the Legislature was responsible for canceling the project. 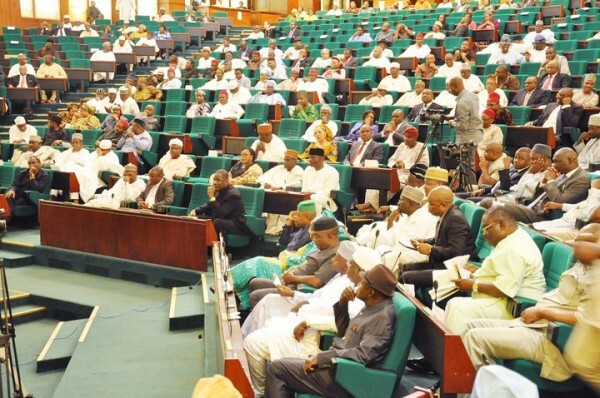 However the House Committee on appropriation, Honorable Jibrin stated this morning that there was no provision for the Rail project in the 2016 Appropriation bill. 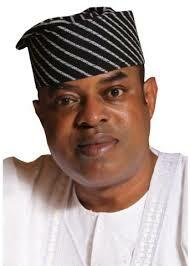 However, a Senator representing Lagos state, Senator Gbenga Ashafa has made contradictory claims in a press statement he released today.